Can teaching outside the classroom improve learning? 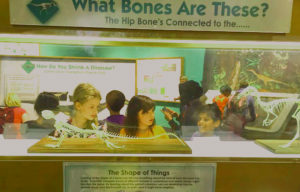 School trips not only make lessons more fun and exciting, but they can broaden student understanding of topics. More teachers are stepping out of the classroom to encourage real world learning and self-discovery. But the benefit extends far beyond school. Creativity, activity, service (CAS) experiences and projects give students the opportunity to think global but act local, making a real difference in their communities. Travelling to different countries for academic purposes can also be a great way to help students learn about different cultures and traditions, encouraging a more peaceful and tolerant world. 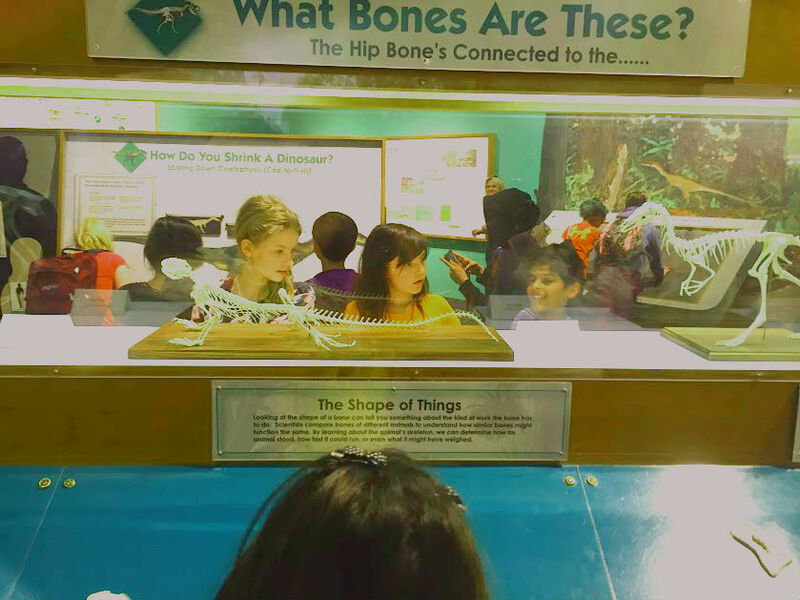 Students at International School at Dundee in Greenwich, Connecticut, visit the Boston Science Museum to participate in workshops, explore concepts with museum academics, and engage in independent explorations. “School trips reinforce the concepts of citizenship, and open up the door to learning opportunities in local and global communities,” says PYP Teacher Esra Murray. “Students need to be able to see that taking action and responsibility on a local level makes a global difference. Global expeditions encourage international mindedness, according to Rafaela Menoscal, Theory of Knowledge (TOK) Teacher and Vice Principal at Unidad Educativa Bilingüe Delta in Guayaquil, Ecuador. “In comparison to reading about other cultures in a classroom, school trips support students in discovering and interpreting for themselves,” she says. Trips also take students out of their comfort zones and learn about traditions that may not be part of their lives, to help them develop international mindedness. 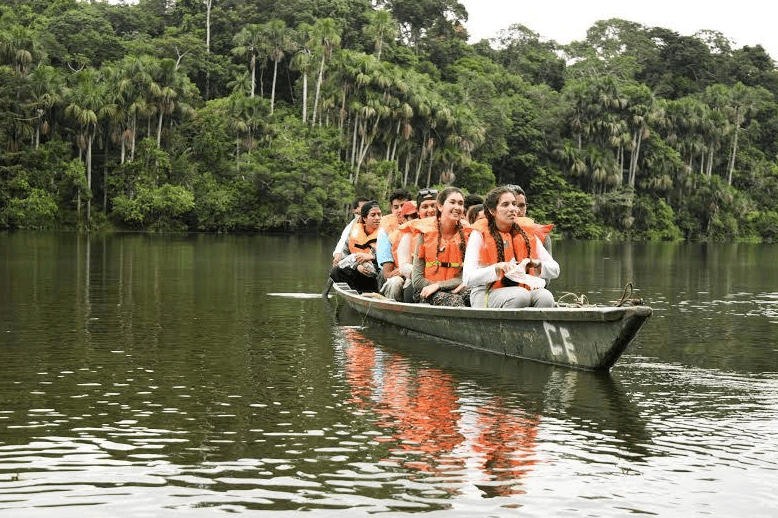 Students of Newton College in Lima, Peru, have the chance to visit the Amazon jungle twice during their high school years, and stay in the school’s study centre. Situated on the south bank of the Tambopata river, Sachavacayoc Amazon Field Centre provides an opportunity for students to learn about ecosystems and environmental preservation and see the plants and animals they are likely to have only seen in their text books previously. Richard Quantrill, Head of Secondary at Newton College, finds that visiting the jungle brings out students’ creativity and increases their curiosity. 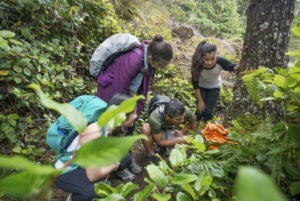 “Students always learn through ‘hands-on’ experiences and experiments, and staying in the jungle is the perfect chance for them to plan, take risks, and experiment,” he says. Being outside also improves health and wellbeing. 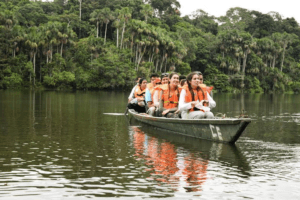 On their trip to the Amazon, Newton College students are likely to walk up to several kilometers a day, and have very limited internet access, encouraging more social interaction and reflection time. But students don’t have to travel far for a deep learning experience. Sekolah Tunas Bangsa in Pontianak City, Indonesia, brings academic and physical education teachers together to form an ‘Adventures Challenge’, which involves groups of students engaging in physical and mental activities on the school grounds. The initiatives encourage students to collaborate with one another to achieve goals, whether physical or mental. In a similar initiative, International School at Dundee’s Fraction Walk sees students become scientists for the day. Remaining on school premises, students seek out and identify entities that exist in parts but are perceived as wholes. “The IB has always advocated experiential learning and the exploration of significant contexts, from the local to the global in order to enable young people to develop their identities and contribute to the IB mission of creating a better and more peaceful world,” says Chantell Wyten, Curriculum Manager of CAS and the Career-related Programme (CP) Development. Effective learning through exploration and outside the classroom not only provides opportunities for academic and personal growth, it improves team-working skills, boosts general health, and enhances engagement with the world.